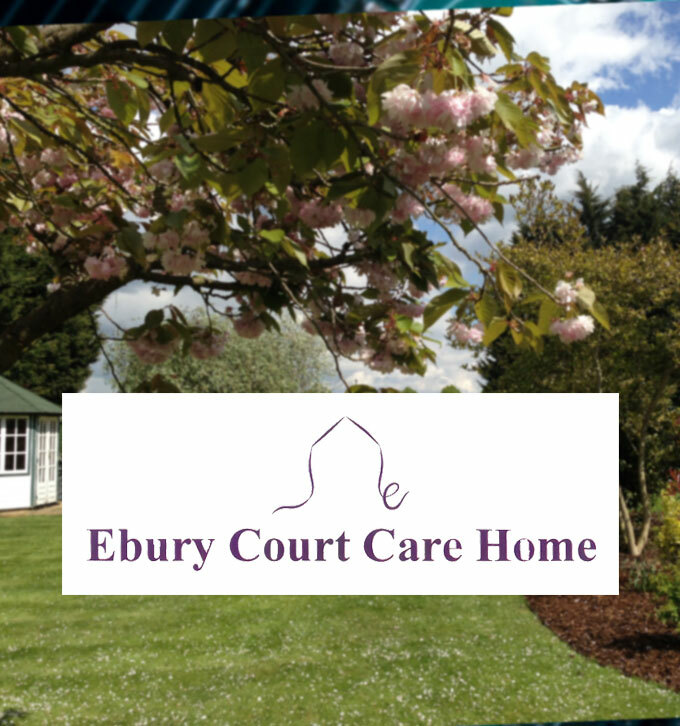 Ebury Court is an independently-owned, family-run residential care home based in Romford, Essex. 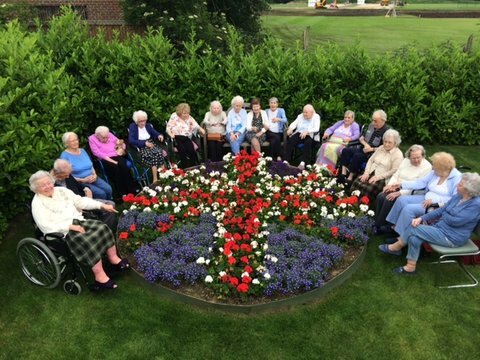 The 37-bedroom care home has been managed by the same family since it was established in 1981, and is now currently being headed up by Managing Director, Richard Key. 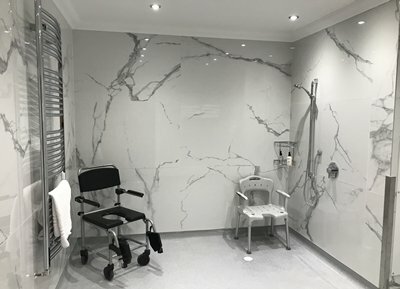 Quality is key for Ebury Court, not only in the service they deliver to residents but also the services provided to them. It was poor service from their previous accountant – one the UK’s top ten accountancy firms, that prompted Richard to change to Mitchells Accountants following a recommendation from the then English Community Care Association (ECCA), that is now Care England, which represents and provides advice to independent care providers. 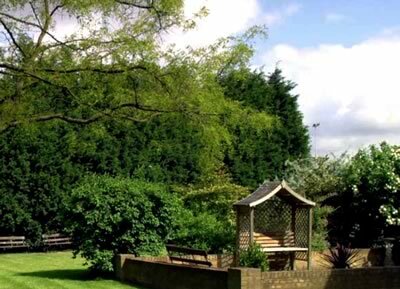 Since 2011, Mitchells and their specialist care home accountant division has been managing Ebury Court’s accounts giving Managing Director, Richard Key, peace of mind. “I had become so fed up with our old accountants, which were supposed to be one of the best in the country, that I knew I needed to change firms. I approached the Chief Executive of ECCA, Professor Martin Green OBE, who’s very well respected and he recommended Mitchells Chartered Accountants. We then set up a meeting with Mitchells, who came down to visit us. I was so impressed by the team’s professionalism and dedication that I knew they were the right accountancy practice for us. How did Mitchells Chartered Accountants help with your business’s accounts? “Our accounts were in a real mess due to the poor work of our previous accountants. Mitchells took over our accounts and completely sorted them out, and ensured they were, and continue to be properly presented. They haven’t just sorted out our accounts though, they’ve given us a better service by a country mile. What does the future look like for Ebury Court? “Now that we’ve been working with Mitchells for a while, we’ve built up a great relationship with the team and we get on really well. We have annual meetings which gives us the year-end update and everything gets explained, which we didn’t have with our previous accountants. In between meetings I know I can call the team freely to discuss anything and everything, not just our year-end accounts.